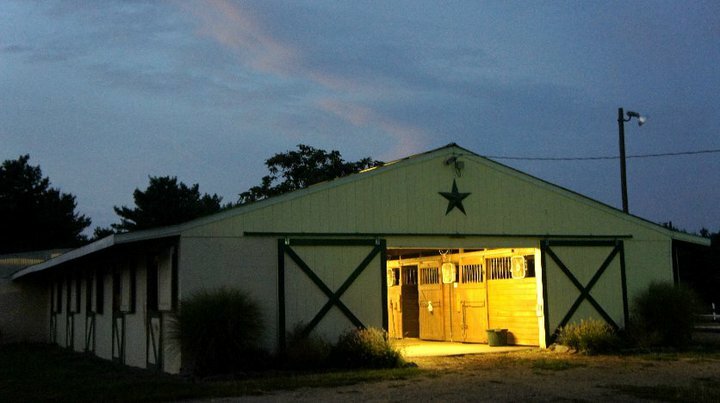 Aldie Equestrian Center LLC is a full service facility offer boarding, training and lessons. Aldie Equestrian is located in the heart of horse country; just off Route 15 in Aldie with easy access to Route 50 and Route 66. 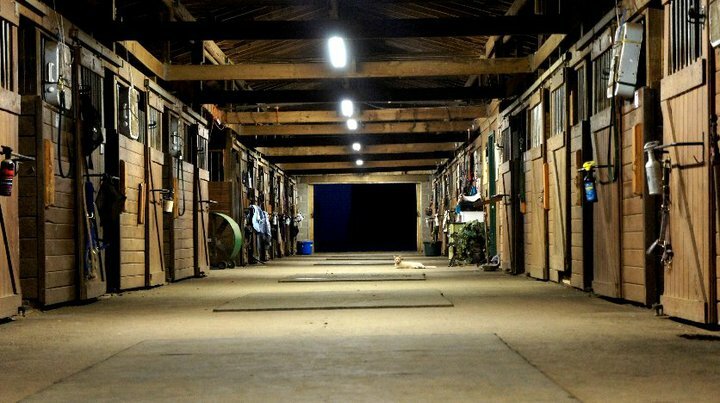 Operated by Sue Fox; the facility welcomes a wide variety of disciplines including Hunters, Jumpers, Dressage and Eventing. Copyright 2010 Aldie Equestrian Center LLC. All rights reserved.